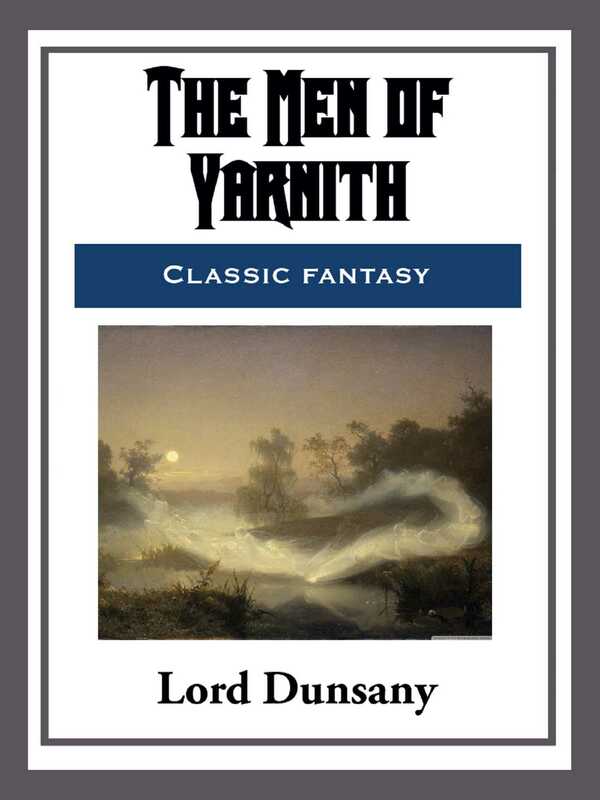 The men of Yarnith hold that nothing began until Yarni Zai uplifted his hand. Yarni Zai, they say, has the form of a man but is greater and is a thing of rock. When he uplifted his hand all the rocks that wandered beneath the Dome, by which name they call the sky, gathered together around Yarni Zai. Of the other worlds they say nought, but hold that the stars are the eyes of all the other gods that look on Yarni Zai and laugh, for they are all greater than he, though they have gathered no worlds around them. Yet though they be greater than Yarni Zai, and though they laugh at him when they speak together beneath the Dome, they all speak of Yarni Zai.